In the international development community, being asked to speak at a Bill and Melinda Gates Foundation event is one of the highest honors – and Andrew Nalani ’16 reached that milestone just two years out of college. Nalani, originally from Uganda, spoke about the transformative role of education on Wednesday, September 25, at an event hosted by the foundation’s Goalkeepers campaign and timed to coincide with the 2018 UN General Assembly. You can view his speech here (Nalani comes onstage at about 1 hour 37 minutes). Goalkeepers seeks to push the international community toward progress on the Global Goals for Sustainable Development by sharing stories and data to inspire citizens and hold governments accountable. For those who knew the religion major at Dartmouth, his remarkable achievements are no surprise. "Andrew is unique for his combination of fierce intellect, passion for social justice, and remarkable compassion for those around him,” says Jay Davis, director of the First Year Student Enrichment Program (FYSEP). “It was clear from his first day in the FYSEP pre-Orientation program that he would be a singular addition to the Dartmouth community, and ultimately to the world beyond." Nalani got his feet wet in the world of social entrepreneurship before Dartmouth, first developing a plan for a youth program in Uganda while a high school student at the United World College in New Mexico. Once in Hanover, he found the resources and support to bring his vision to fruition. 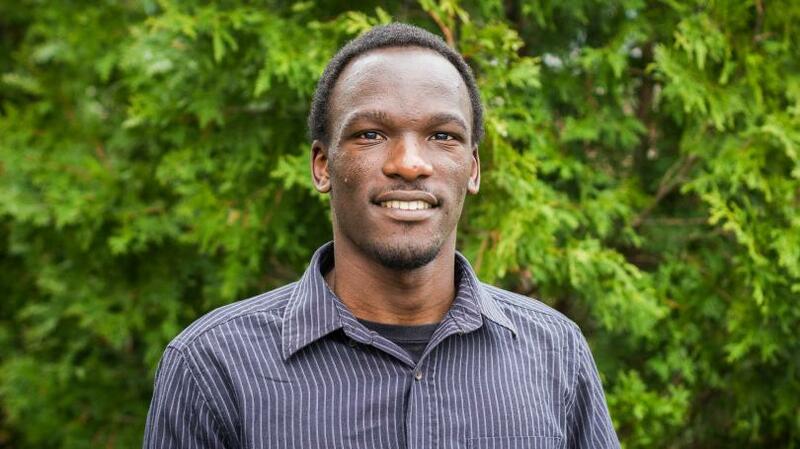 With funding from the Tucker Foundation and a Davis Projects for Peace Grant, Nalani returned to Uganda to launch his youth program, The African Youth Leadership Experience, in the summer of 2014. A year later, a Penelope W. and E. Roe Stamps IV Leadership Scholar Award allowed him to intern at the Yale Center for Emotional Intelligence and train with Partners for Youth Empowerment. Fellow Dartmouth alumni will recognize familiar themes in Nalani’s mission and his remarks at the Goalkeepers event.